August 5th in Wordpress Tips by Wordpress Jedi . Code Generators: themergency has a bunch of tools you can use to help you write code for WordPress faster. 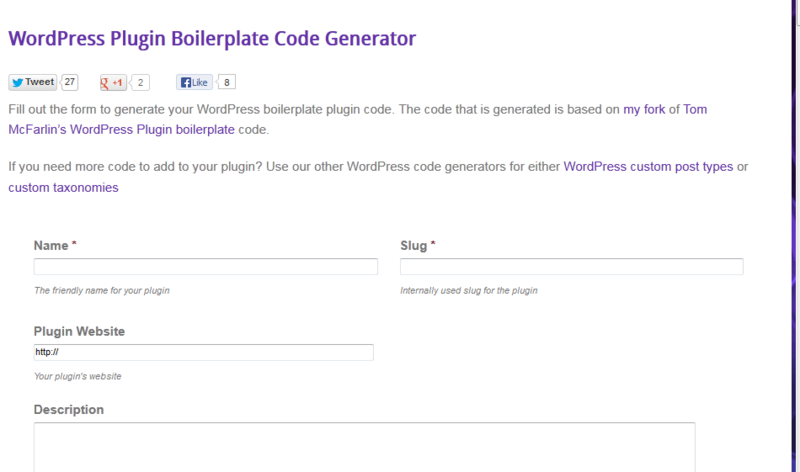 Its Plugin Boilerplate Code Generator, Migration URL generator, and Custom Taxonomy tool are well worth exploring. 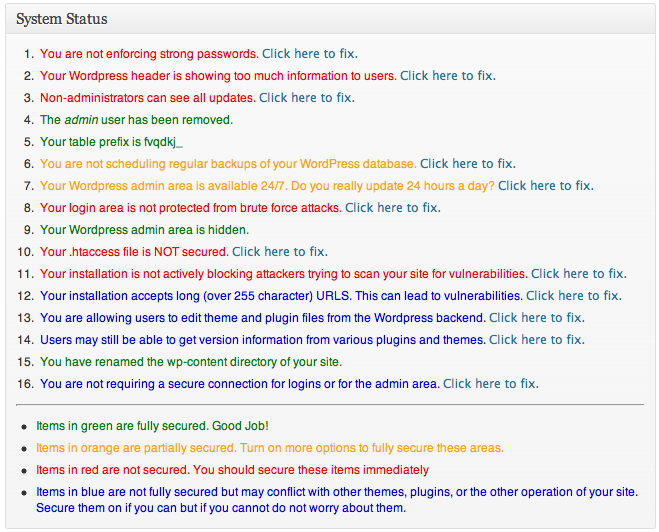 Better WP Security: a powerful plugin that helps you figure out the security steps you need to take to make your website safer against hack attacks. 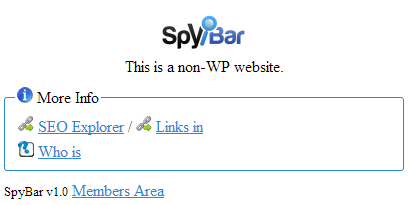 SpyBar: shows you which plugins and themes are being used by your competitors. It does not dig up everything but could give you useful information on sites that are competing against yours. 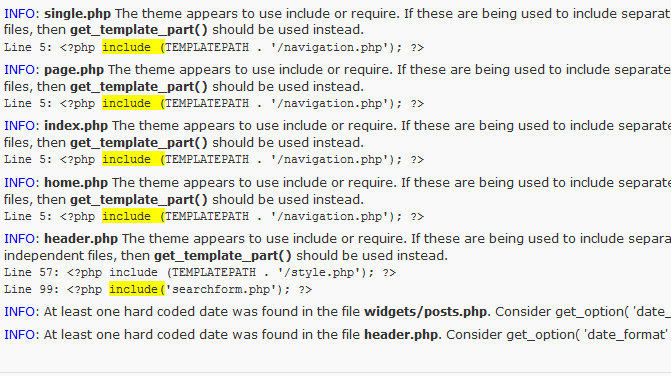 What WordPress Theme Is That: determines which themes are being used by your favorite sites. Use this to find exciting themes and designers worth hiring. 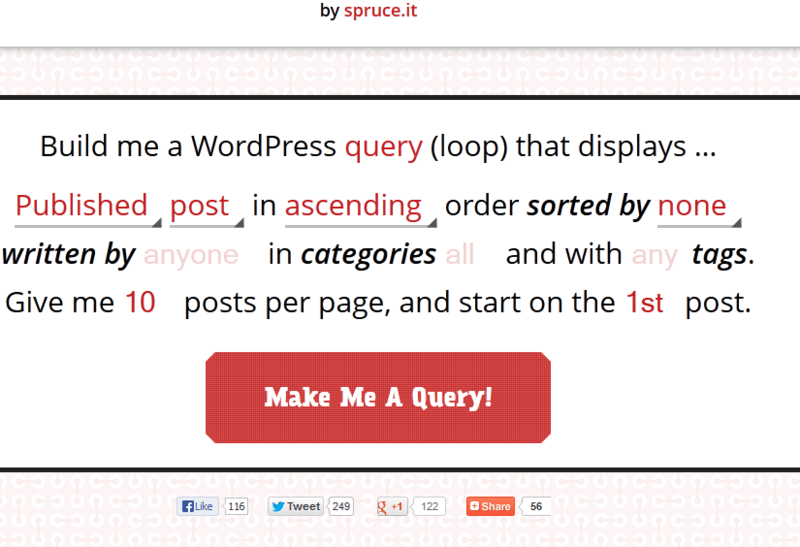 WordPress Query Generator: a simple tool that lets you create queries fast. Just select the right options, and you are set. A useful tool as long as you understand the coding part. Theme Check: tests your theme for all the latest WordPress standards and practices, so you will know whether you are on the right track. Scribe: the world of SEO is changing. It is becoming more social. But how you write your content, and the keywords you use in your content still matter. 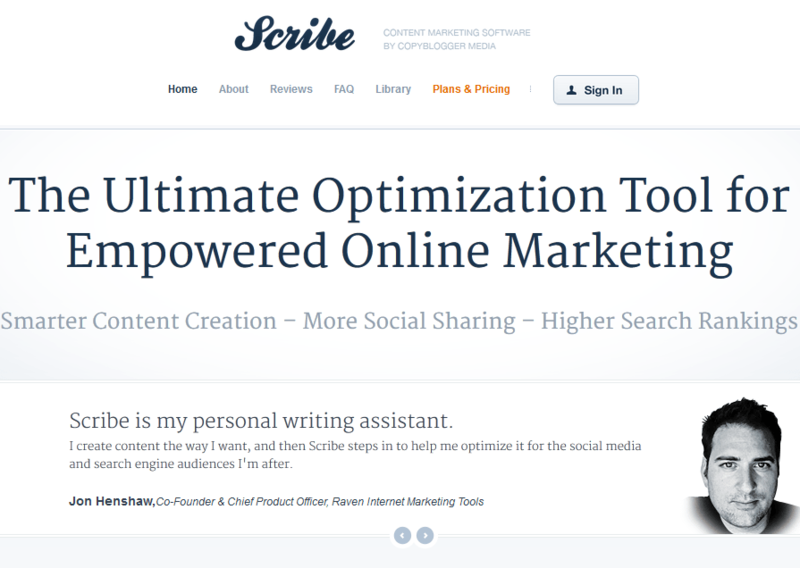 Scribe is a powerful tool that helps you create content that will get more attention. It helps you discover topics, optimize your content for search, and write in a smarter language. 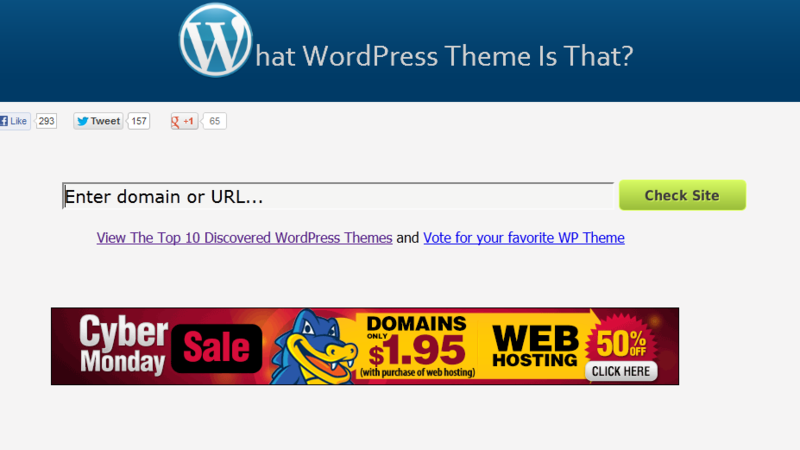 There are many other tools that you might find useful as a WordPress user. We would love to know which tools you rely on to get your WordPress-related tasks done. Please share them here.